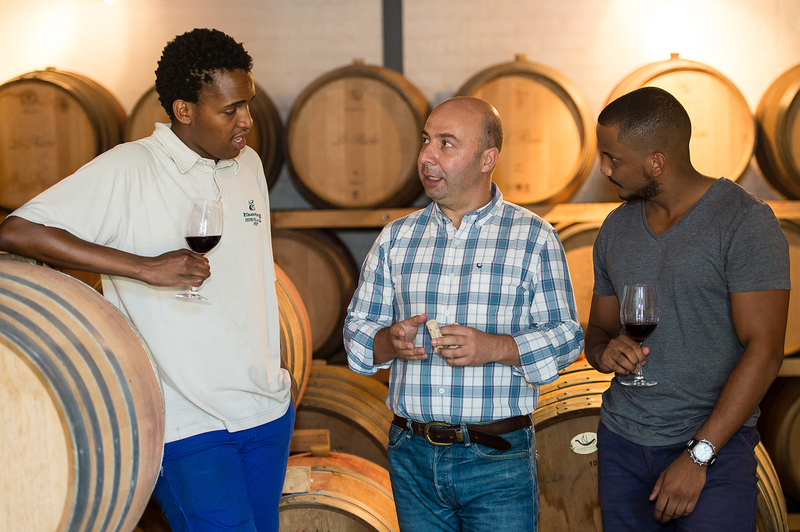 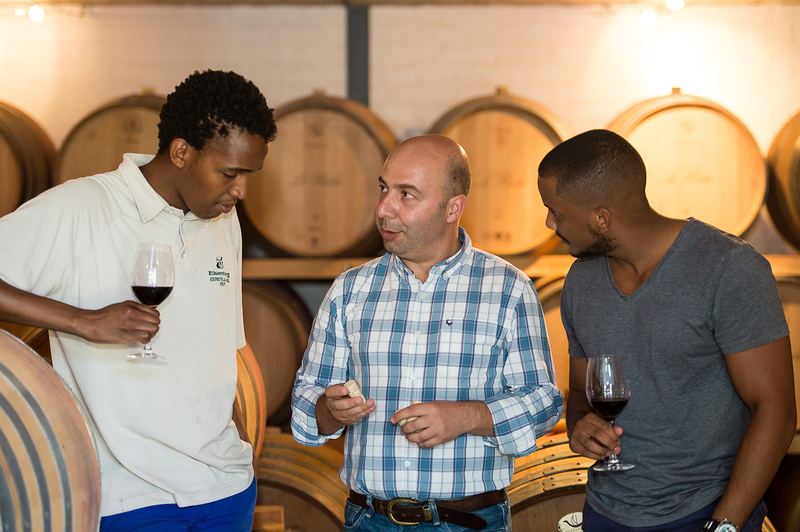 “As a partner of the wine industry, Amorim Cork shares the Cape Winemakers Guild’s commitment to excellence – not only in wine, but also in the quality of human capital. 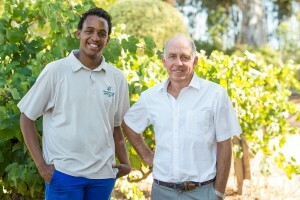 By committing to the Protégé Programme, Amorim aims to contribute towards the development of skilled and dedicated individuals who may otherwise not have had the opportunity to partake in an industry in which we feel they could make valuable contributions,” says Joaquim Sá, Managing Director of Amorim Cork South Africa. Established in 2006 under the auspices of the Nedbank Cape Winemakers Guild Development Trust as a flag bearer for transformation of the South African wine industry, the CWG Protégé Programme gives accomplished graduates the rare opportunity of working side by side with members of the Guild. 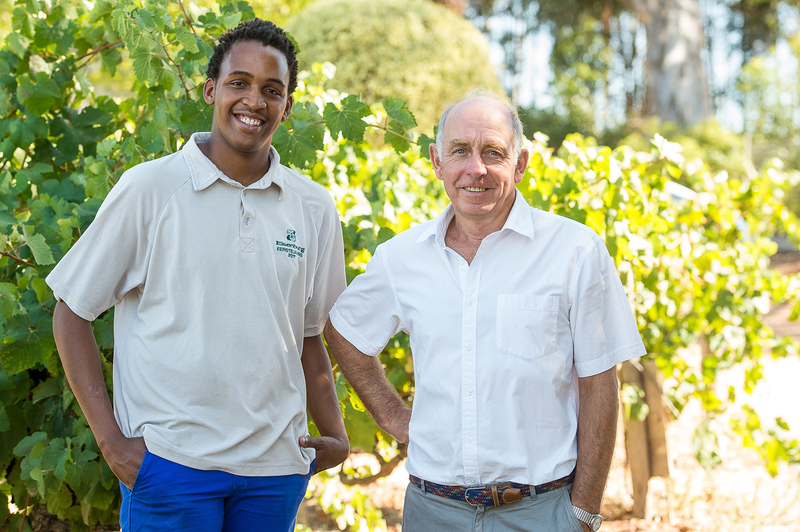 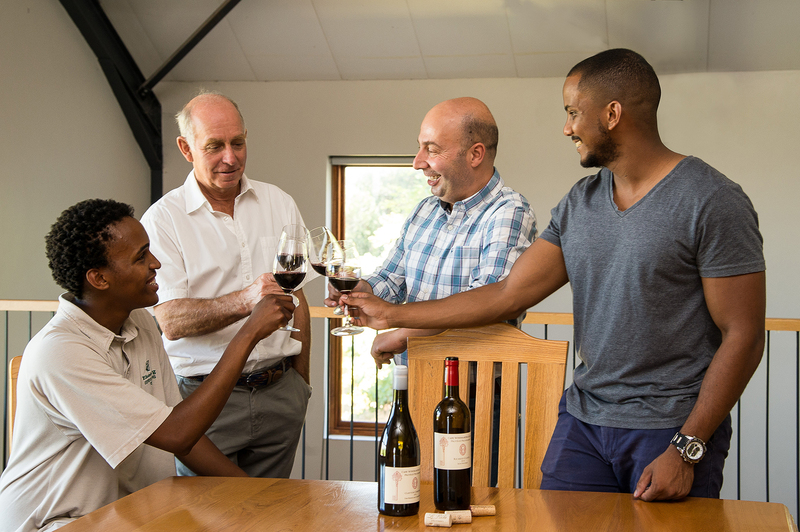 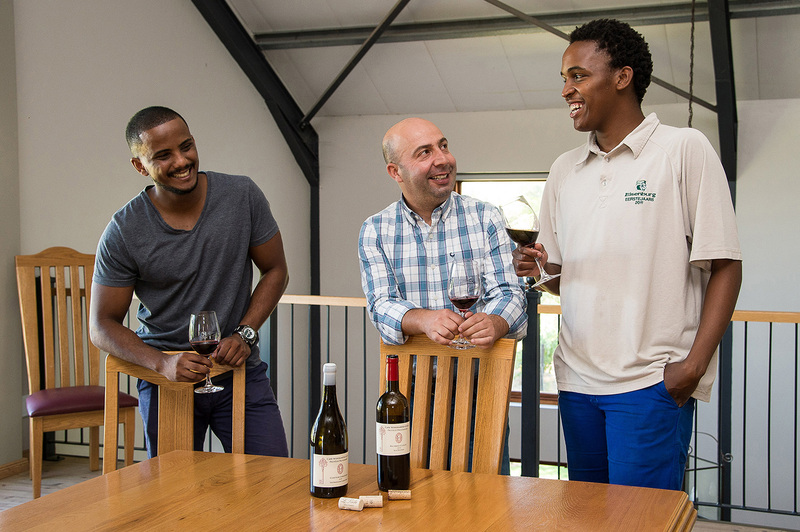 By cultivating, nurturing and empowering promising individuals to become winemakers and viticulturists of excellence, the Protégé Programme plays an active role in the long term health and sustainability of the industry.